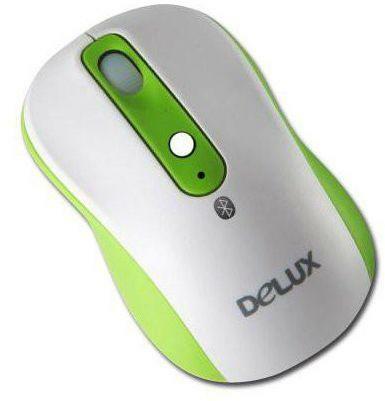 Founded in 1992, Shenzhen Delux Industry company is mainly engaged in the research, development, production, marketing and servicing of computer peripheral such as case, power supply, keyboard, mouse, speaker, etc with the registered trademark of Delux. As a high-tech foreign exchange-earning enterprise, the company has developed into one of the largest computer peripheral manufacturers in China. Delux will adhere to the business idea of "Developing with time, creating by science" and the work focus of "Creating value for customers", endeavoring to provide international clients with superior products and services.